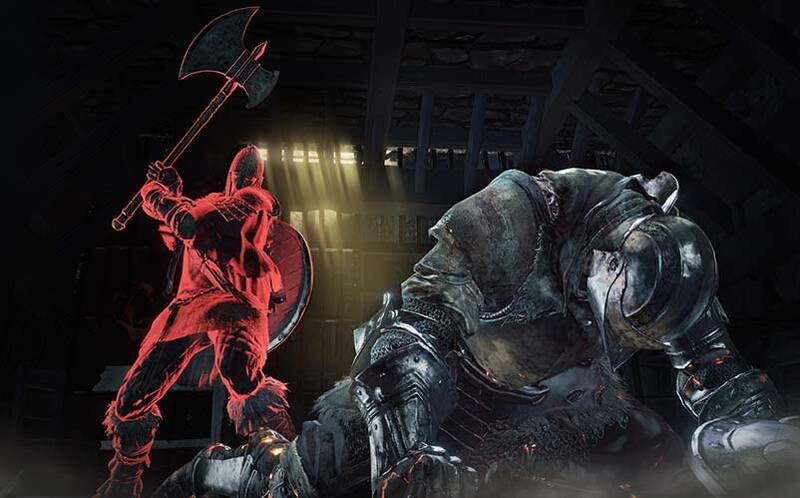 4 Unspoken Rules of Dark Souls 3 Fight Club | Nerd Much? 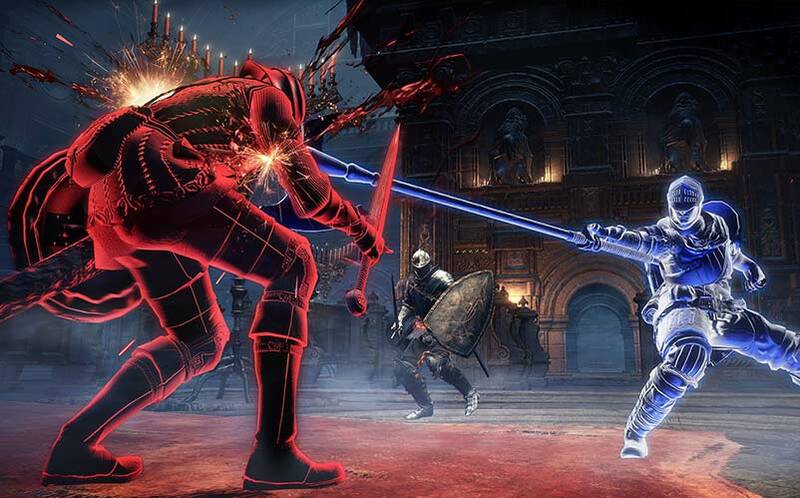 Dark Souls 3‘s multiplayer is a rather brutal affair that is full of backstabs, chases, and extreme deception that can keep even veteran players on edge. Despite all this, there has always been a growing PvP scene that newer players might not expect, where fighting twisted abominations is a normal occurrence. These are usually organized events between players that showcase one-on-one fights to the death for all to watch and enjoy. Fight Clubs are much more than simple invasions, as they typically have their own sets of rules and etiquette that fighters should abide by. For those of you looking to get into these online skirmishes, here are is our advice for making your fight club experience more enjoyable. 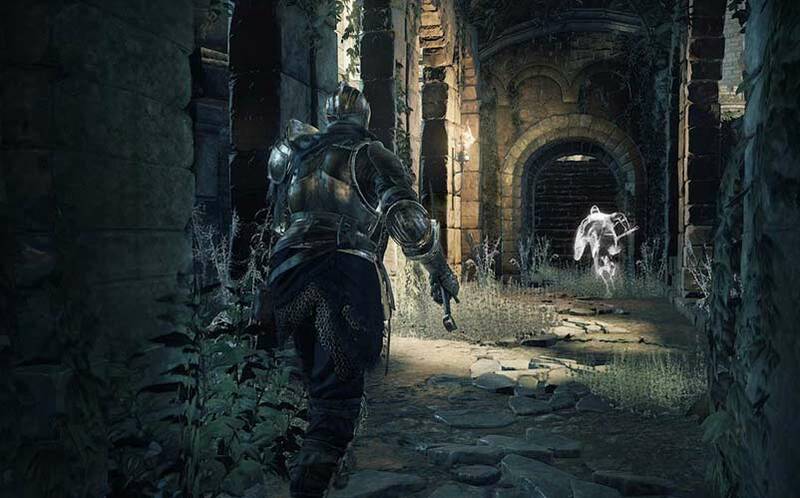 In order to even participate in one of these fight clubs, you will have to locate one within the treacherous lands of Dark Souls 3. Lucky for you, there are some already well-established locations within the game that the community has designated as hot PvP areas. Now almost any “level” in the game has an area that you can hold a fight club in, but these are some of the prime spots you will find the most activity. The terrace right outside of the Pontiff Sulyvahn bonfire and the Kiln of the First Flame bonfire are two major locations for fight clubs; some minor ones include Central Irithyll, Cleansing Chapel, an area right outside of the Deacons of the Deep bonfire, as they typically draw a fair amount of contenders. It’s fairly easy to tell if you’ve stumbled upon a big flight club location as the area will usually be littered with red and purple summoning signs. If you want a more formal gathering, using the Dark Souls 3 reddit is a fantastic source. Now, if you are looking to host a fight club yourself, just make sure that it’s a spacious enough area that can offer both an arena to fight in and others to watch. If the area geometry doesn’t offer clearly defined areas, such as the Pontiff Sulyvahn location, then using prism stones can help set boundaries for spectators and combatants alike. Yes, I know being a jerk in Dark Souls 3 can produce hilarious results, but when it comes to a fight club try and be on your best behavior. If you’re out seeking blood, attacking a group of other players attempting to host battles usually will end with your body cut to pieces. Don’t get me wrong, you can totally wipe out an entire fight club if you’re good enough, but this is a fairly rare occurrence. 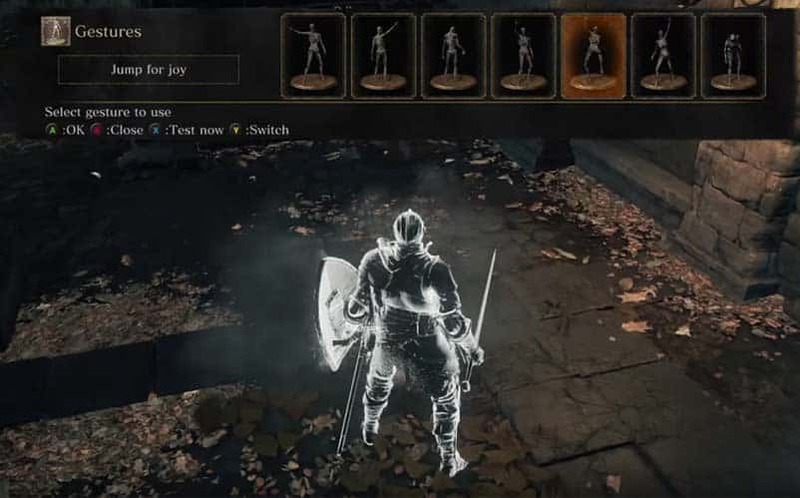 Once you’re summoned, take a minute to evaluate your surroundings and the situation at hand – which, let’s be honest, you should always be doing in Dark Souls. If you’re just trying to be summoned into a random fight club, there is a chance that the world you invade will not be focused around a fight club. Always stay on edge until you fully understand what kind of world you have invaded, because the last thing you want to do is rush to a fight club location only to be killed by a host and his summons. You could also just have the misfortune of stumbling upon a cheater, of which there are still many out there. Though it should be obvious, although I see many people fail to grasp this: don’t interfere with an ongoing fight during a fight club. Seriously, nothing is more frustrating than when I am about to win only to have someone drop off a ledge and plunge attack the last of my health bar away. This goes for the host as well; these are fights to the death, typically, so let the duels play out as intended. In some scenarios, although rare, you may have the person you’re facing run away once they realize the battle is a lost cause. Unless it’s the host, normally I just chase them down and kill them on the spot. Hosts get a pass mainly because if they die then the fight club is over. Anyone else is usually fair game, at least in unestablished arenas. Dark Souls is not a place for cowards. This may surprise a lot of first-time players, but the Dark Souls community is a largely respectful one. 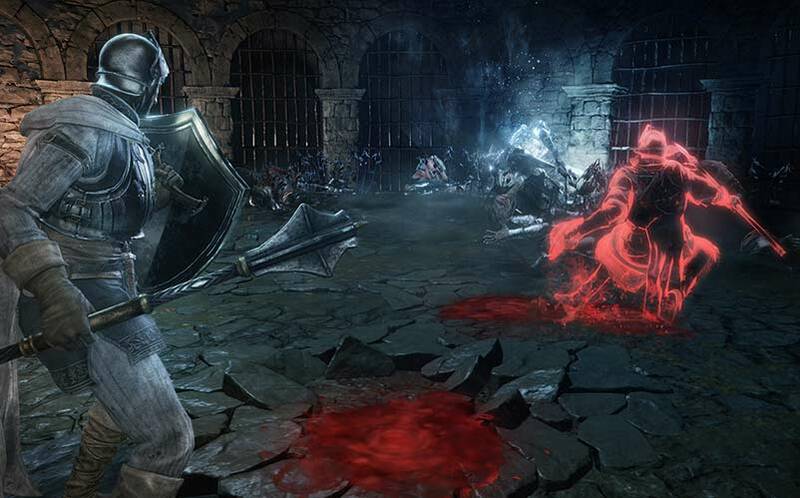 If you haven’t had the misfortune of being invaded during your first playthrough, then you may be surprised how the majority of invaders will bow or wait for you to clear an area to fight. Using gestures is not mandatory, but they do help establish order and understanding between the various other fighters. For instances, if you enter a fight club, a simple bow or nod will act as a nice hello to everybody. Clapping and cheering after a successful riposte or other player’s kill can help add to the experience for everyone involved. Now, you don’t have to do any of these, but I do recommend at least greeting your opponent before and after a fight (should you remain alive, that is). If you see someone with a gesture that you don’t own, make sure to check out the Dark Souls wiki on how to obtain it. There are an ungodly amount of weapons, armor, spells, and items that you can use to deal death. Rarely any of these items are off limits, as typical fight clubs let the player use any weapon they feel comfortable with. This is also a great place to experiment if you are unsure which item is worth upgrading for PvP use, as there is an impressive roster of weapons at your disposal. However, one thing that will get you either kicked or killed by everyone else is the use of healing items. They aren’t completely banned from fight clubs, though, as topping your health bar off after or before the next fight is fairly common practice. Now, using your Estus Flask in the middle of a battle? No. Just don’t do it. Unless you are invading a world for the sake of just killing off random PvE players, Flasks are typically frowned upon in combat. Removing the ability to heal can actually help you improve your skills as a PvP player. There is no crutch to lean on during a fight and you will have to make every move count. Trust me, this will help you grow not only as a PvP but also as a PvE player. While I could go on, some things in Dark Souls are better experienced than simply told about. So get out there and fight! You’re undead, after all – you can always come back. Premium Marvel Gaming Chair: Spider-Man, Captain America, & More!